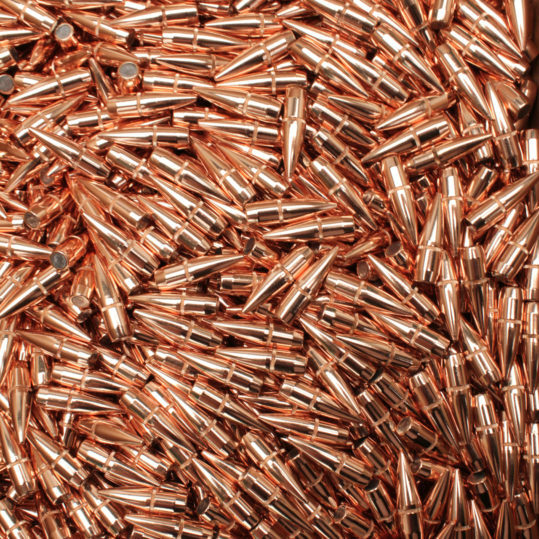 Home / Categories / Rifle & Pistol Reloading Components / Rifle Bullets / Projectiles / 30 Caliber (.308) / Hornady 30cal 150gr (.308) FMJBT BULK 500/Bag – FREE SHIPPING!! 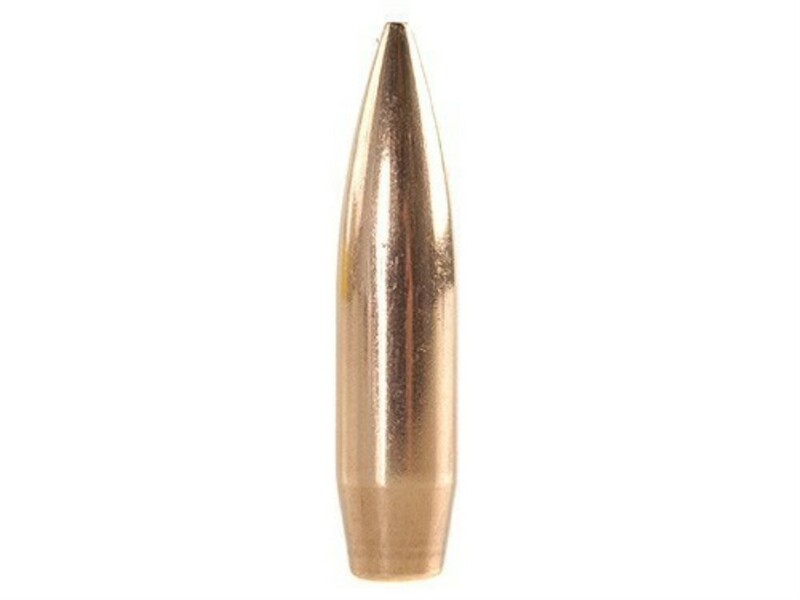 Hornady 30cal 150gr (.308) FMJBT BULK 500/Bag – FREE SHIPPING!! Hornady’s Full Metal Jacket bullets replicate the bullets used in military “ball” ammunition. Full Metal Jacket Bullets are designed so that the bullet is completely encased in a hard metal jacket (except for the base), which is not intended to expand upon impact. The Boat Tail design is to provide a flatter trajectory and long range performance by raising the ballistic coefficient. Free Shipping to anywhere in Canada by Canada Post. 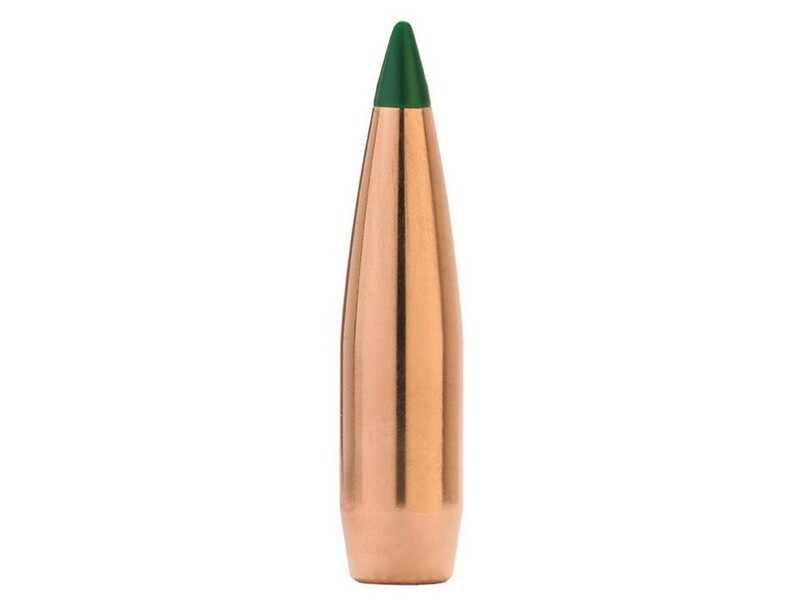 SKU: 3037-5C Category: 30 Caliber (.308).